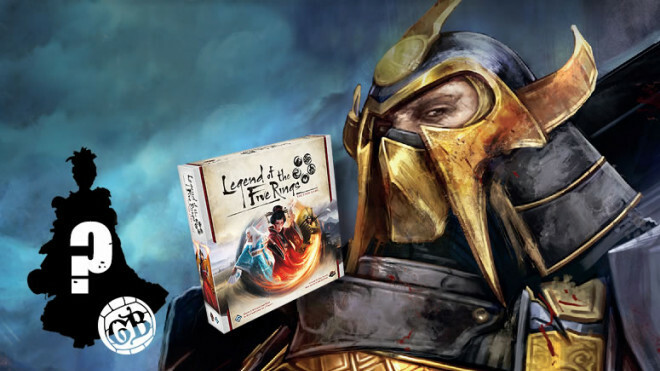 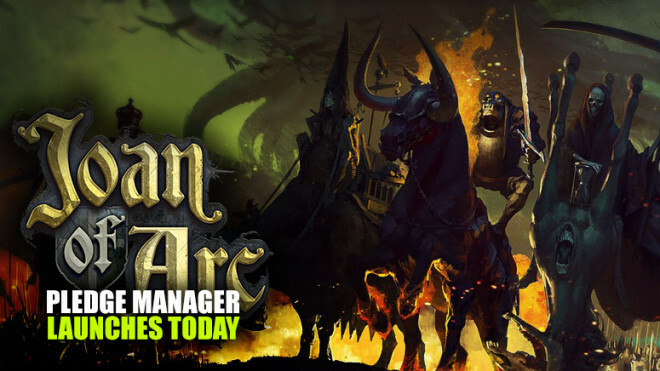 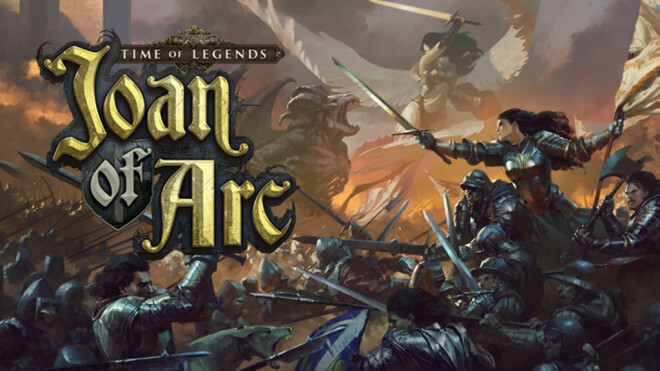 Mythic Games have announced that they are going to be bringing Time Of Legends: Joan Of Arc to retail later this year in Q4. 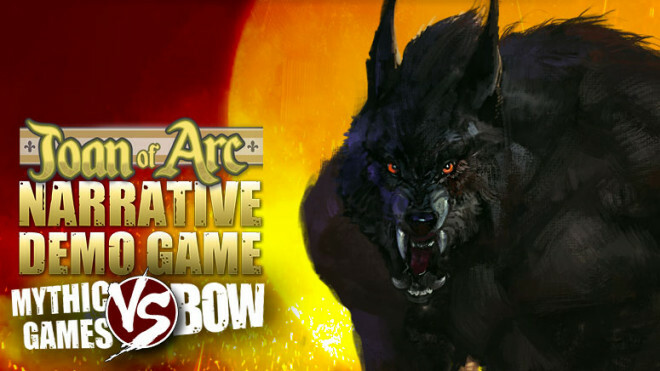 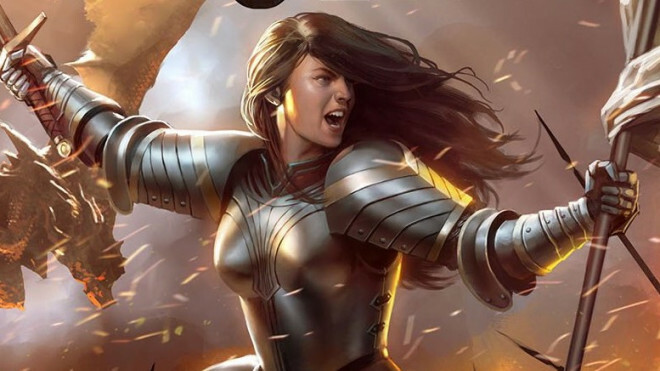 The Dabel Brothers have been working away on the new graphic novel for Joan Of Arc based on the Mythic Games game. 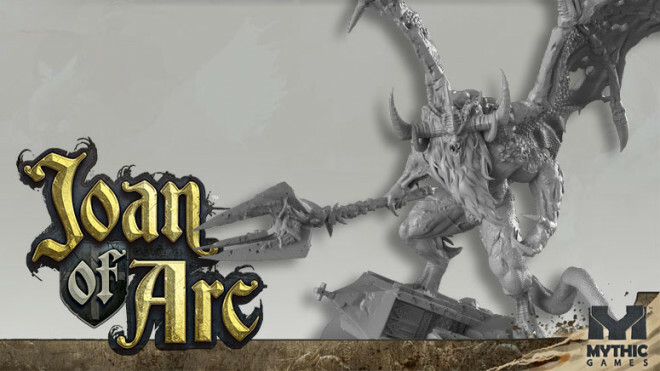 Pre-orders are now available for the hardback version which comes with some nice trinkets too. 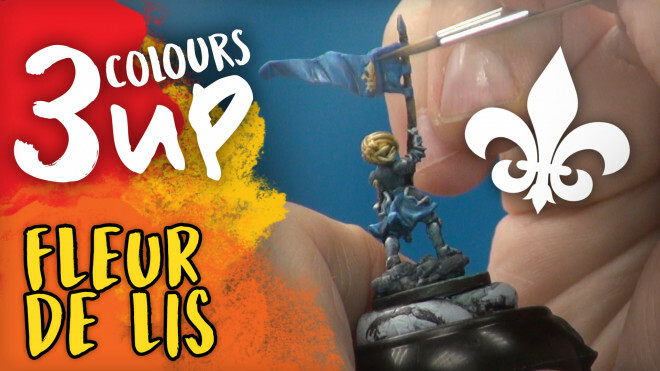 Following on from my Joan Of Arc tutorial last week, I'm moving on to show you how to freehand the famed flower of the French, the Fleur De Lis. 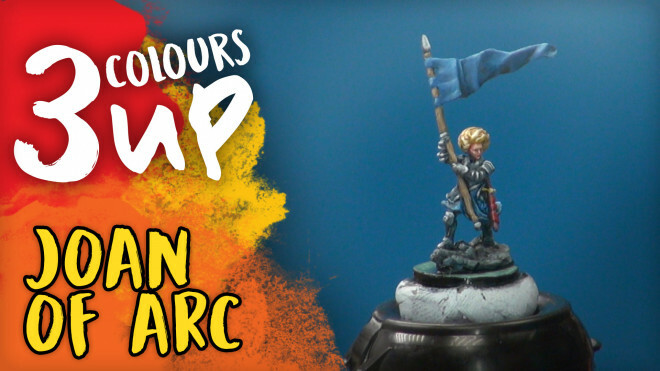 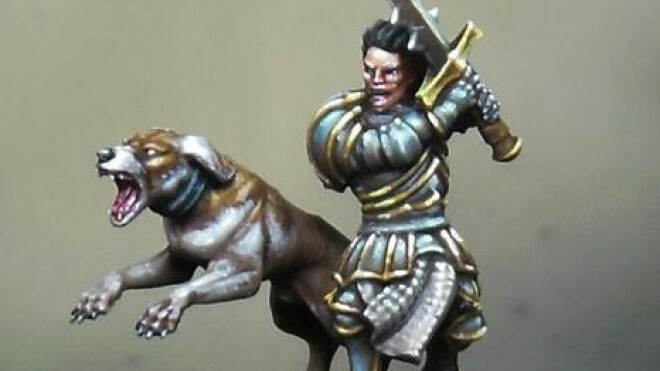 Today I'm painting up the magnificent Joan of Arc model from Mythic Games. 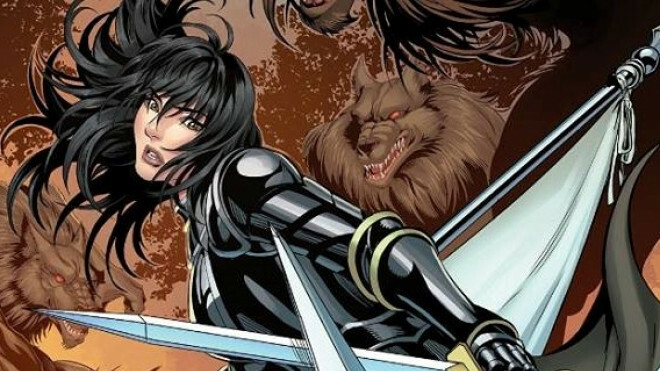 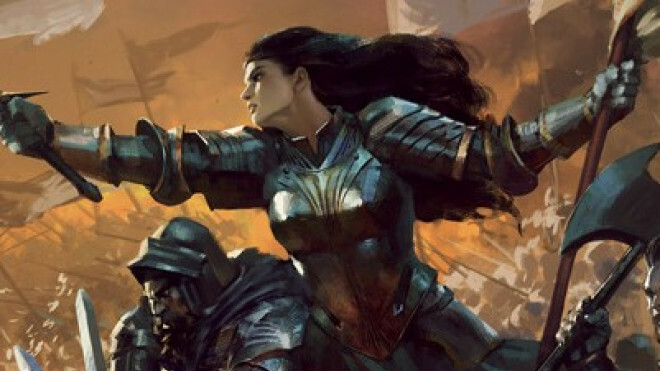 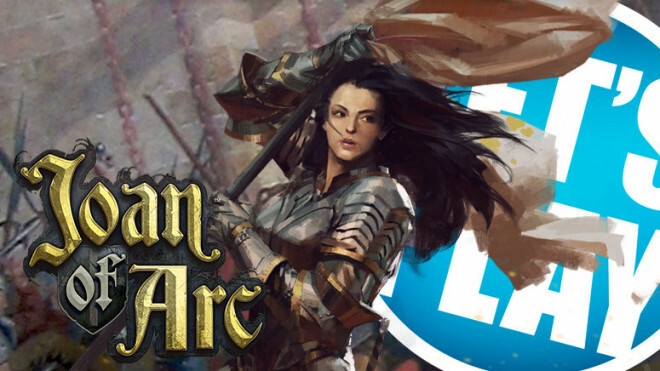 Mythic Games has announced that they are working alongside Dabel Brothers Publishing to create a Time Of Legends: Joan Of Arc comic book series. 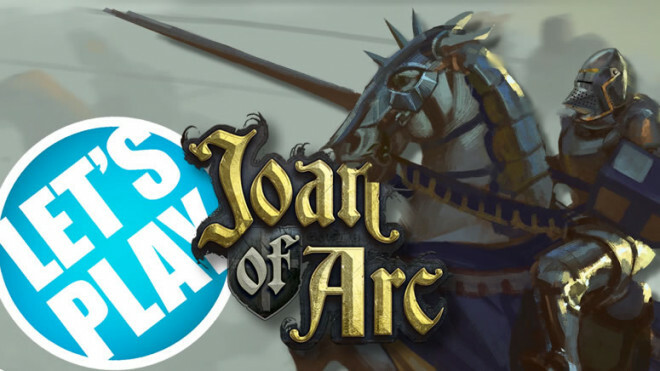 I'm back with Ben and Léo from Mythic Games for a mighty onslaught as we play out the Siege of Orléans in Joan of Arc. 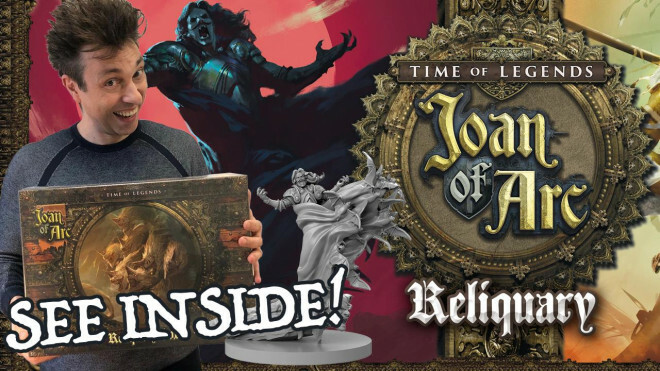 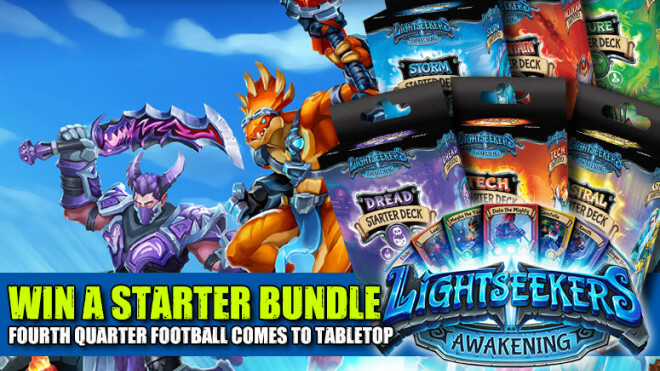 A massive Siege Add-On with rules and more has been added to the Time Of Legends: Joan Of Arc Kickstarter as it moves towards the halfway point of its campaign. 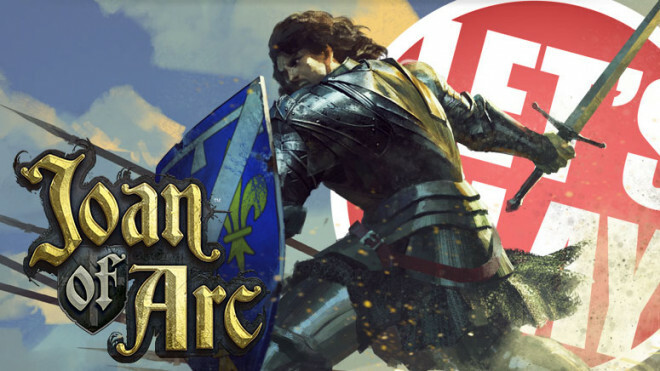 For more than a century, from 1337 to 1453, the fields of France rang to the sound of constant warfare. 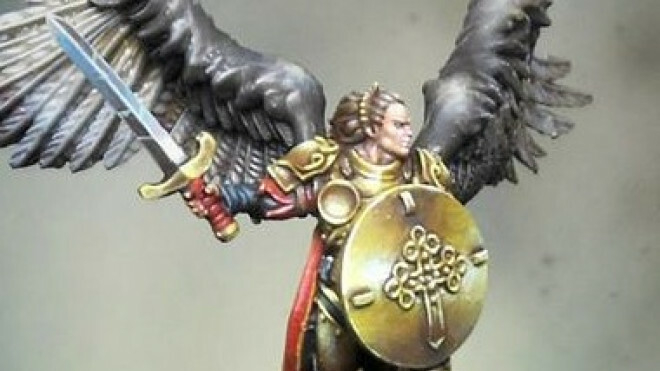 Lucifer has arrived to claim your sins on the battlefield. 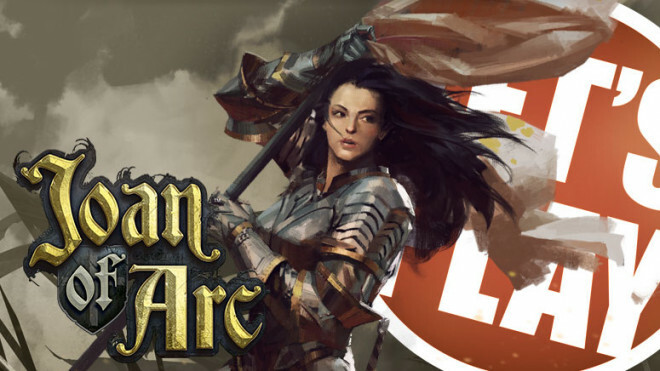 The Time Of Legends: Joan Of Arc Kickstarter is now live and already smashing through stretch goals like a Dragon on the rampage. 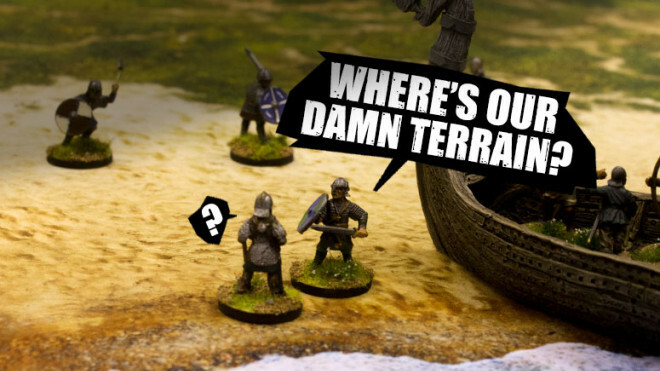 French cavalry clash with English longbowmen! 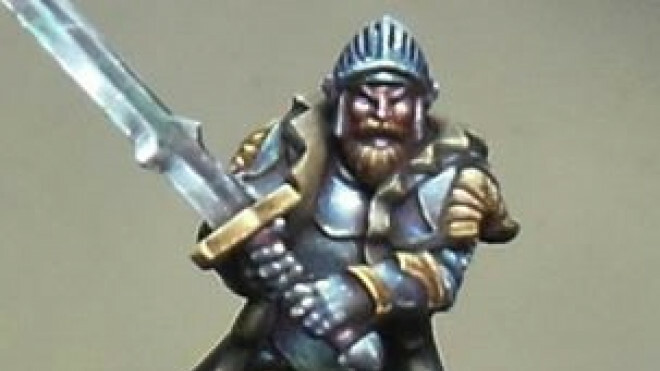 Delving back into the Historical aspect of things for Time Of Legends: Joan Of Arc, we have the mighty warrior, John Talbot. 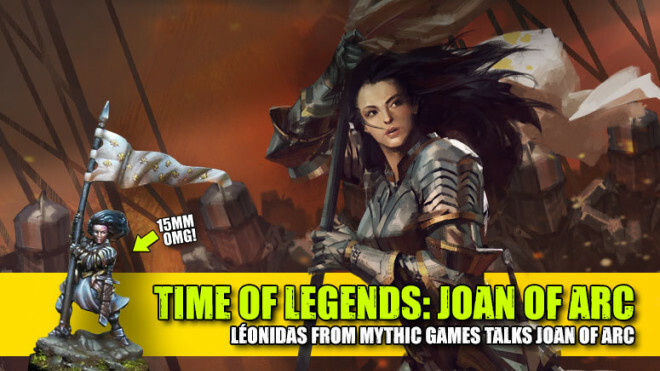 Mythic Games have called down the mighty and angelic Saint Michael to come and do battle against the Dragon and your other foes in Time Of Legends: Joan Of Arc. 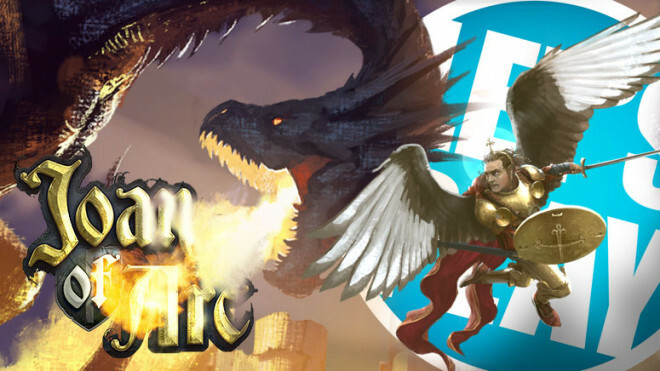 We're back to bring you more awesomeness from the world of tabletop gaming this weekend with our little show known as The Weekender! 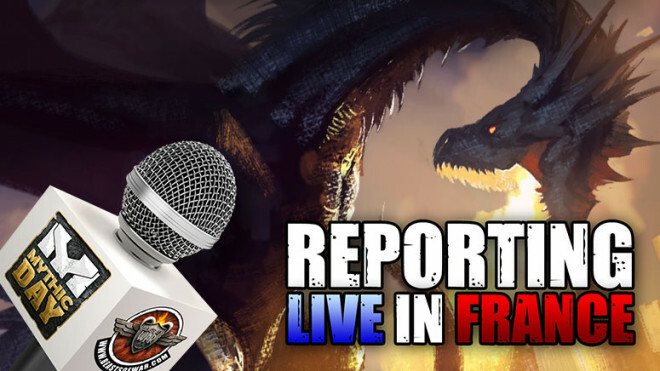 Mythic Day Live Blog: We’re Off To France! 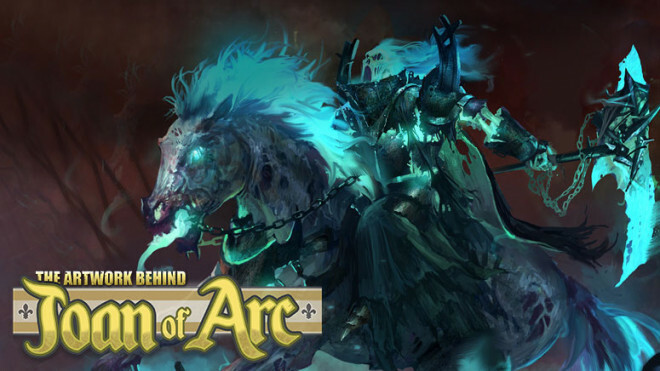 Léo has something special to show us from behind the scenes of Joan of Arc. 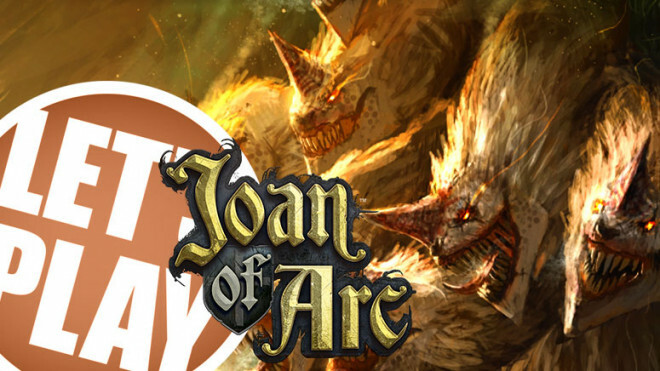 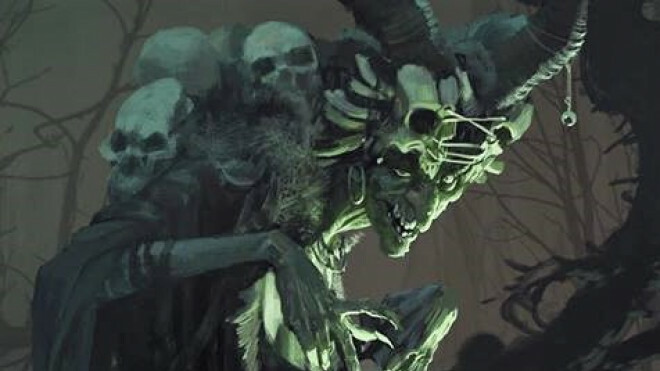 Building on the Fantasy element of Time Of Legends: Joan Of Arc we got to see some more concept art of The Witch from the game by Mythic. 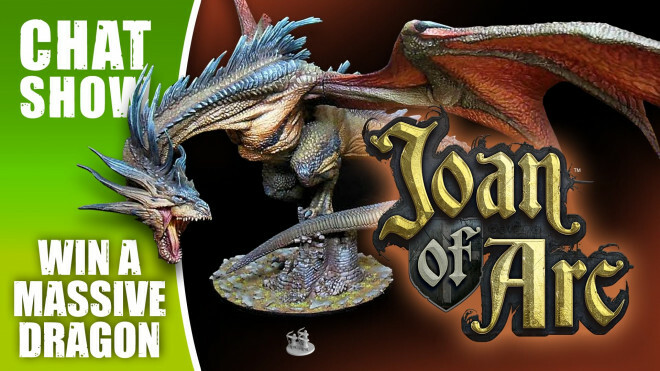 We got another great look over the last few days of a new 15mm model coming out of Mythic Games for Time Of Legends: Joan Of Arc. 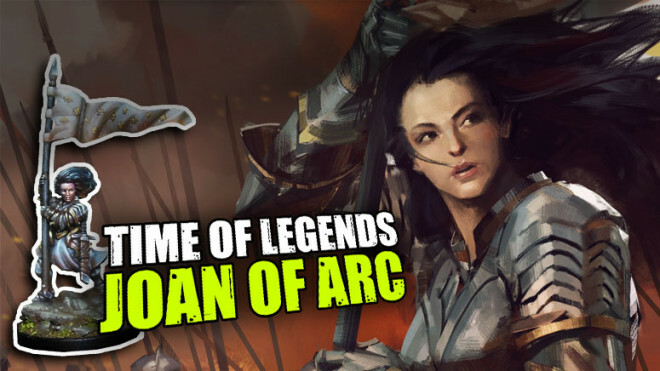 Myhtic Games is starting to show off more of their exciting next adventure - Time of Legends: Joan of Arc. 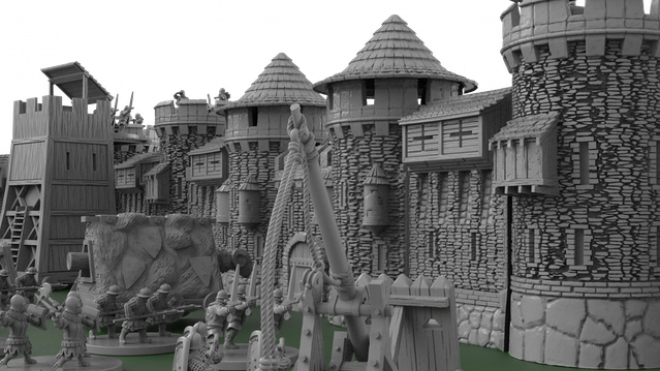 The level of detail they've managed to capture in 15mm is unreal - see for yourself! 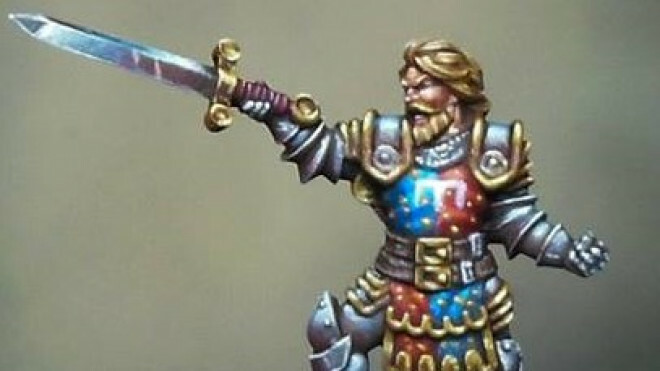 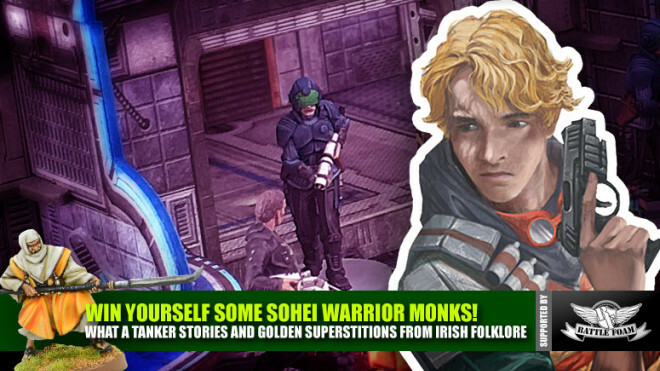 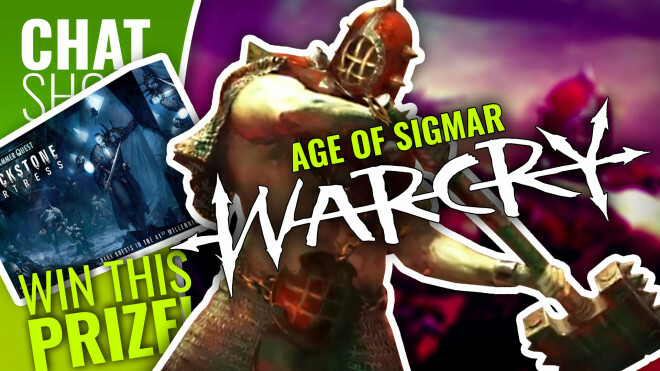 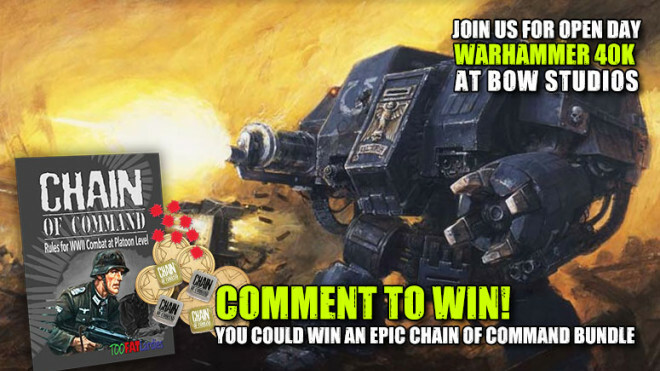 We've got some great hobby chat for you today and a look at some amazing community projects too. 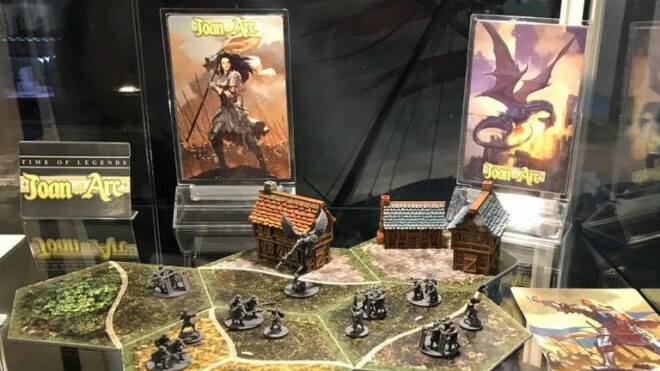 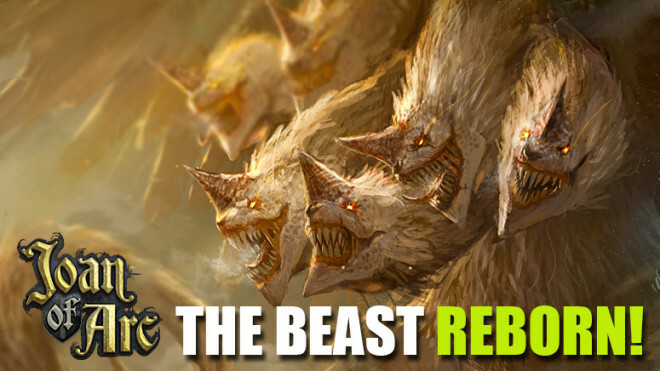 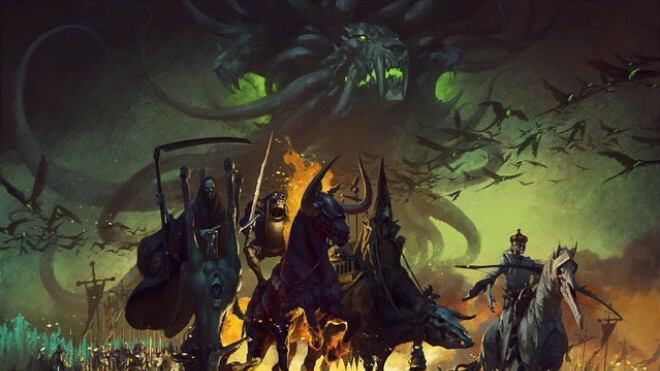 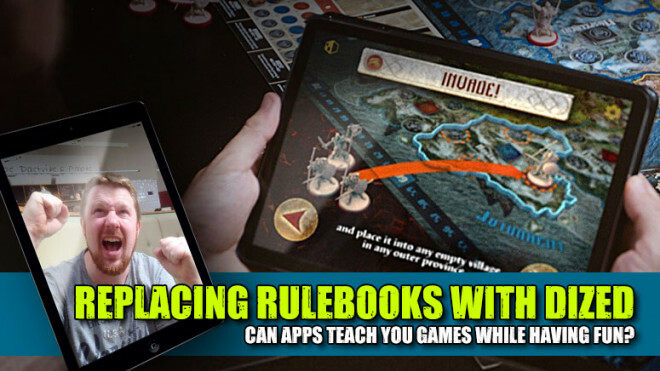 Mythic Games will be taking to Kickstarter again at the end of the year with a 15mm board game! 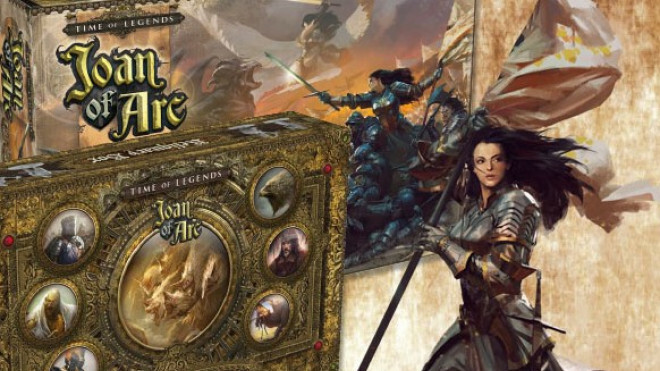 Have a look at sneak peeks from the cases at Cannes for Time of Legends: Joan of Arc.